Created in the mind of a visionary teenager, the free-to-play world of Drawn to Death has no limits. Notice: Multi-player and all online features for this product will be terminated and will no longer be available on 03/25/19. As you have to be online to play this title, this game will not be playable starting 3/25/19. 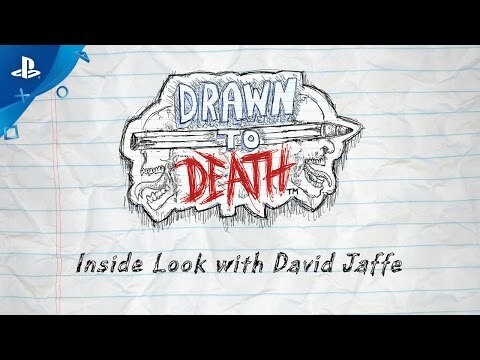 Combining each character’s unique arsenal of weapons with deep gameplay mechanics, Drawn to Death blurs the lines of a nuanced fighting game with the action of a competitive shooter. Players can level up characters by completing specific challenges. Players will be able to face off in free-for-all and team based modes. Play with friends, or against the world. The frenetic, pencil-sketch visuals add to the game’s in-your-face combat. ©2015 Sony Computer Entertainment America LLC. 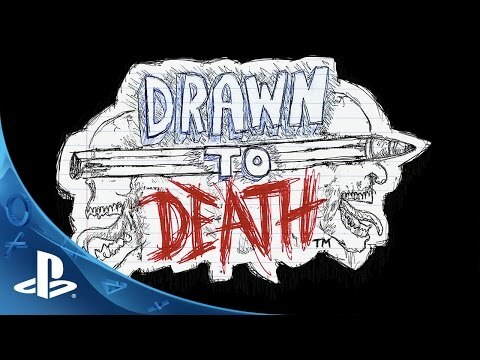 Drawn to Death is a trademark of Sony Computer Entertainment America LLC.